Shaped by geography, economic forces, and cultural change, Japan boasts one of the world's most distinctive, varied, and delicious cuisines. 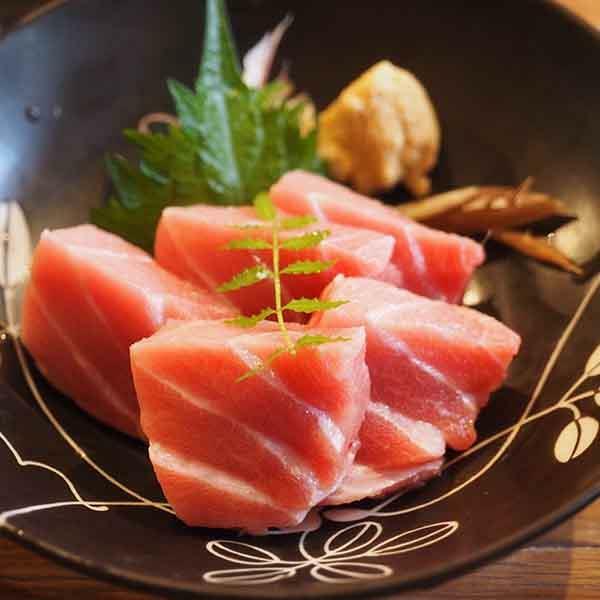 Washoku - traditional Japanese cooking - is itself recognized by UNESCO as an "Intangible Cultural Asset," and local staples like sushi, tempura, sake, and soy sauce can be found virtually all over the world. This delightful and delectable journey into Japanese gastronomy introduces the curious and the experienced to Japan's many flavors through private encounters with top chefs, guided food tours, and so much more. After touching down and settling in, take to the streets of Japan's capital on a privately guided tour of Tokyo's must-see highlights, including the pre-war Asakusa district, Senso Temple, and the Meiji Shrine before embarking on a nighttime stroll of the trendy Akachochin ("red lantern") district, famed for its informal pub-like izakayas and their delicious yakitori, sashimi, and noodles. Later in nearby Kawagoe, get a feel for the 17th-century Edo period on a private walking tour that features a visit to a soy-sauce factory and all sorts of traditional snacks like grilled rice balls and Japanese ice cream before returning to Tokyo for dinner at a top restaurant. Local delicacies abound everywhere in Japan, even inside national parks; at Fuji-Hakone-Izu National Park, you'll get the chance to try the famous black egg - a hardboiled egg cooked in a sulfurous hot spring - while taking in the impressive landscapes, then sample a delicious kaiseki dinner at a peaceful ryokan. From there, the scene shifts to serene Kyoto. Following an enlightening meal with a genuine geisha (hosted and interpreted by Japanese historian Peter Macintosh), spend part of the day exploring the gardens, bamboo groves, and temples (especially UNESCO-protected Tenryu-ji) of the Arashiyama region before discovering Kyoto's historic Kinkaku Temple, Nijo Castle, and other landmarks on a private tour. Since no culinary tour is complete without a chance to make a meal yourself, your final day features a sushi-making lesson led by an expert chef, followed by a fun final night spent discovering the dazzling galaxy of street foods in Dotonbori, the world-famous pedestrian-only restaurant street in nearby Osaka. Be sure to save room for takoyaki (octopus dumplings)!